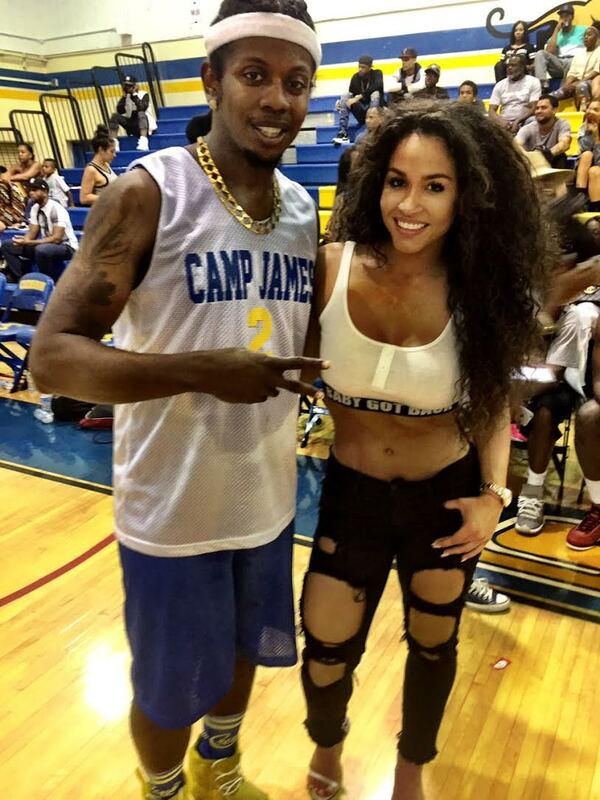 LOS ANGELES, CA (June 8, 2015) – Atlanta Hip-Hop favorite Trinidad James spearheaded an overwhelmingly successful Sneaker Drive and Celebrity Basketball Game at Crenshaw High School over the weekend. 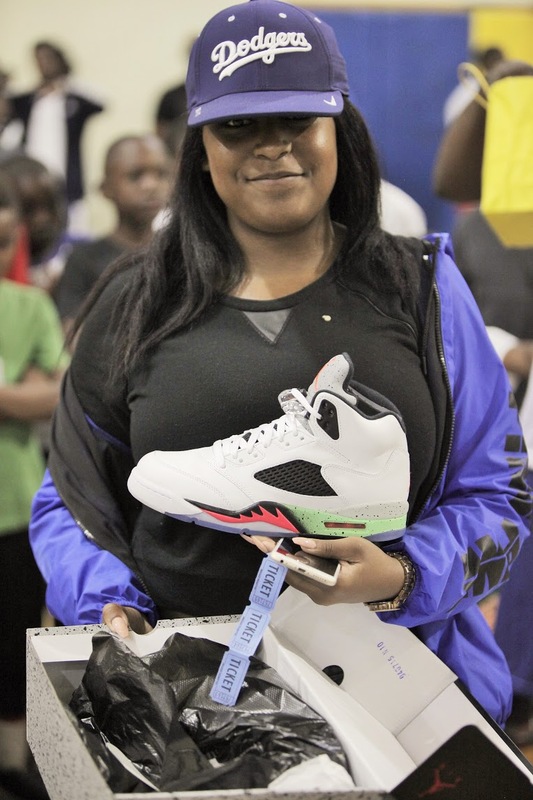 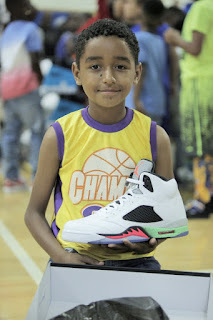 The Camp James event received an outpouring of support and was geared towards providing sneaker donations to those in the community who need it most. The festivities drew a star-studded list of West Coast stars and celebrities including Nipsey Hussle, Problem, Hit Boy, Rosa Acosta, Michael Blackson, Kevin McCall, Compton AV, Stevie Williams, Lil Rome Diddy, Moniece Slaughter, King Keraun, Jay 305, Lisa B, Big U, Eastwood, Cameo, Reazon, Overdose and more, with DJ Looney and Power 106 DJ's curating the sounds for the day. 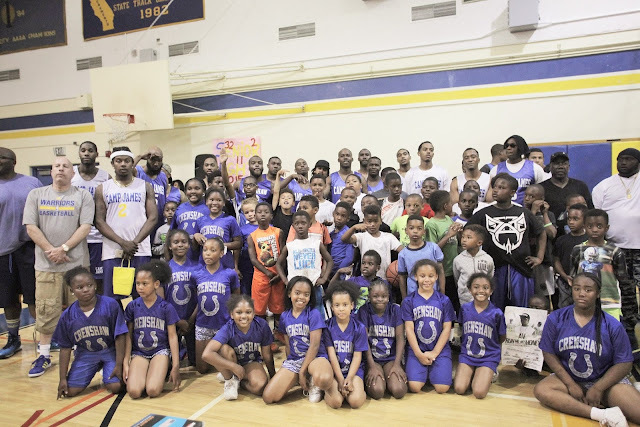 Over 100 local kids and their families showed up to see Trinidad James, Nipsey Hussle, Marquis Diamond, Young Hollywood and more, on the court battling it out. The “Gold Gang” leader made sure the kids didn’t leave empty handed, handing out gift bags to everyone, and awarded raffle winners with major prizes including new Jordans, basketballs, football helmets and more.